Education Pioneers. 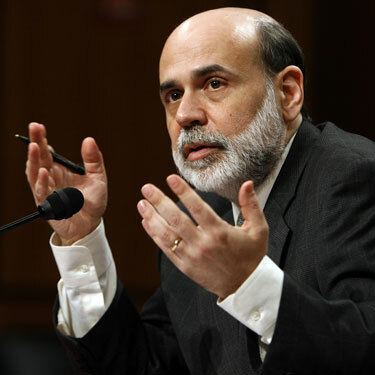 Hear Bernanke’s call to close the opportunity gap! Hey Everyone, hope all of you are doing well. As you know, I’m in the process of thinking about recruiting for next summer, so I’m trying to put up as many posts as I can about the MBA recruiting process. However, I figured I’d devote this entry to something a bit different. Instead of simply talking about my own experience, I thought I’d use my site to spread the news about a fantastic organization that’s growing exponentially. It’s also an organization that’s recruiting candidates here at Kellogg. That organization is Education Pioneers. Education Pioneers has been growing exponentially over the past few years, and it sounds like they do a lot of recruiting from many of the people who might be following along on my site. A broad group of readers that value diversity. Those who give back to their communities. Those not only seeking to do well in business but also in the social sector. And last but not least, those with a relentless focus on the education space. I know a couple of people who have gone through the summer program and they can’t say enough about how good the program is. As such, I figured I’d pass along the word to those readers here on my site. Below is an email I received directly from the Education Pioneers recruiting team. Also below is a video that came along with the email I received. Best of luck with your recruiting seasons. Your last chance to apply for Education Pioneers 2011 Graduate School Fellowship is approaching quickly! Apply by February 1. Education Pioneers can help launch you into a transformational career that addresses the civil rights issue of our time: a high-quality education for every child. Watch this video clip to hear Fed Chairman Ben Bernanke discuss why he thinks the income disparity gap is based on education. Are you ready to lead? Apply today!